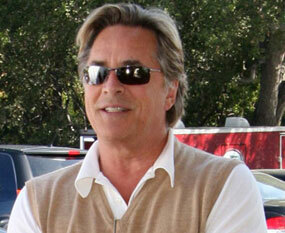 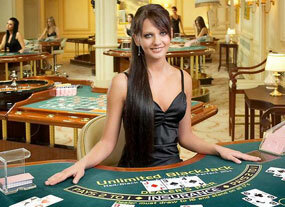 One driving force behind the popularity of online blackjack is that many sites are generous with bonuses. 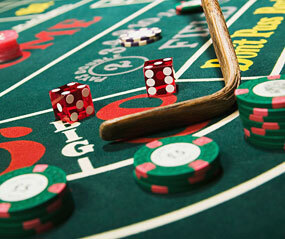 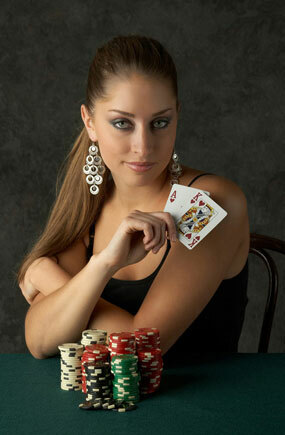 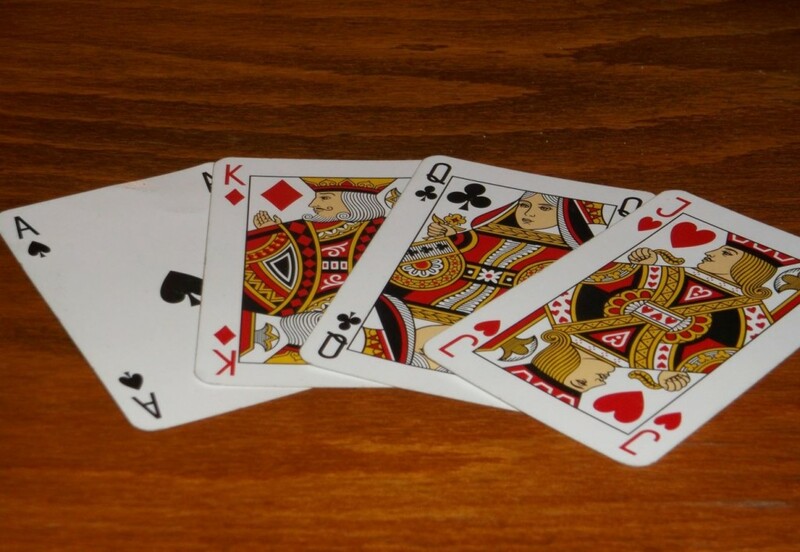 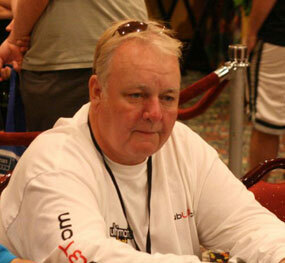 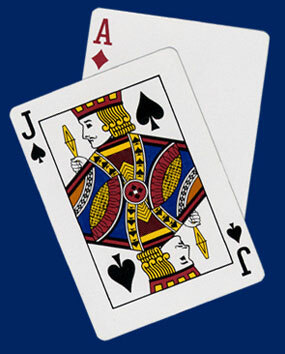 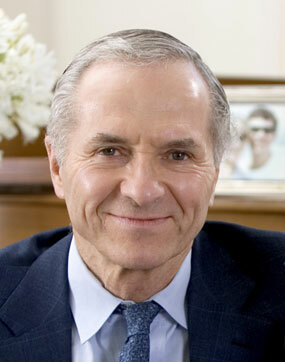 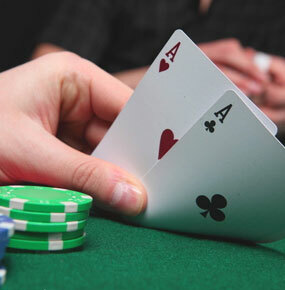 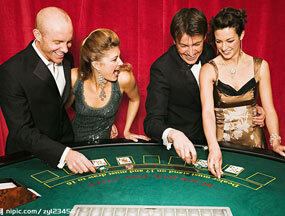 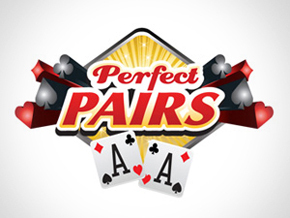 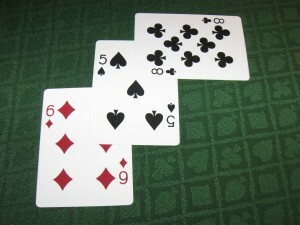 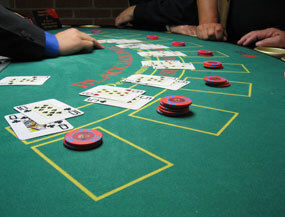 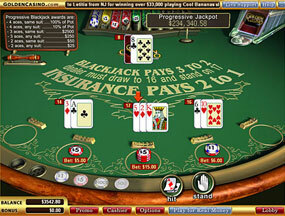 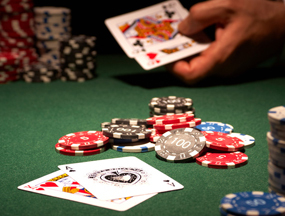 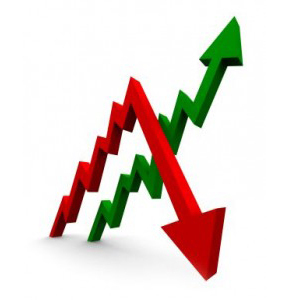 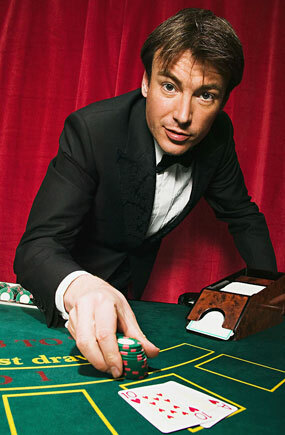 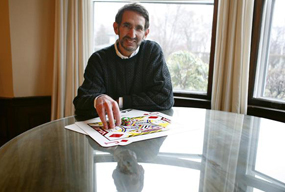 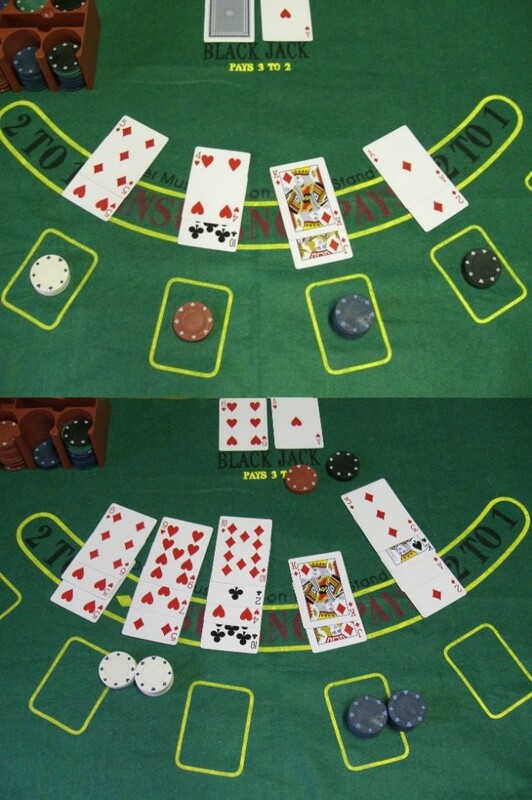 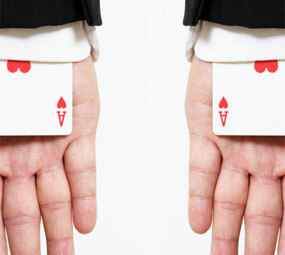 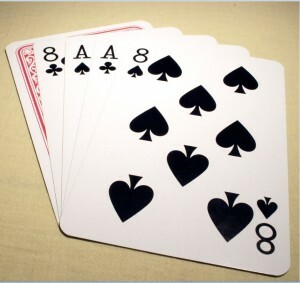 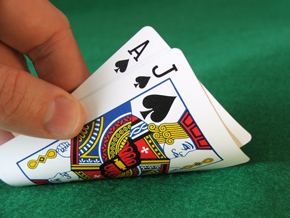 In fact, some players are able to beat the house edge when they combine skilled play with blackjack bonuses. 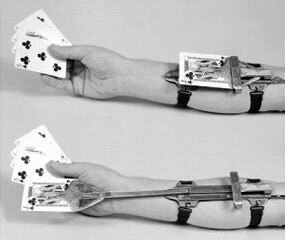 Of course, not every player will achieve this feat because they don’t put much effort into taking advantage of these rewards. 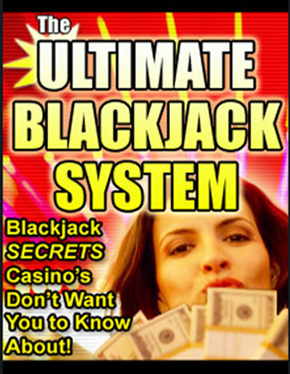 But seeing as how you can lose out on a lot of money by not going after blackjack bonuses, it’s definitely worth discussing what you should be looking for here. 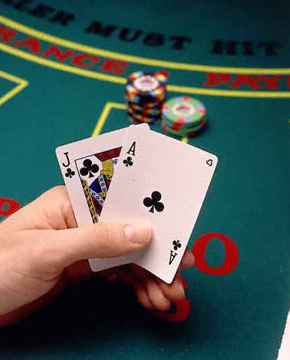 The way you earn each blackjack bonus will largely depend on the specific type of reward you’re chasing. 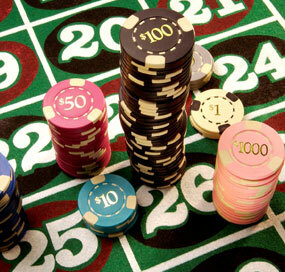 For example, a signup bonus requires you to wager the bonus amount (and maybe deposit amount) a certain amount of times. 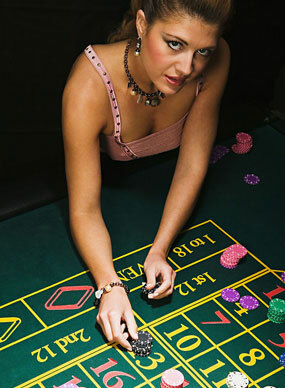 A common requirement here involves needing to wager the bonus multiplied by the deposit 20 times over (or more) before it’s yours. 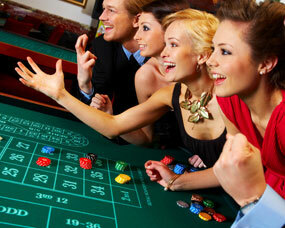 Contrast this to VIP points, which are given to players based on the frequency of their play. 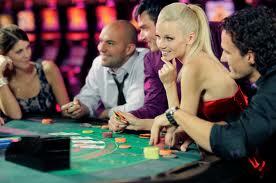 For instance, if you earned 2 VIP points for every $1 wagered at the blackjack table, all you have to do is make bets and the points will roll in. 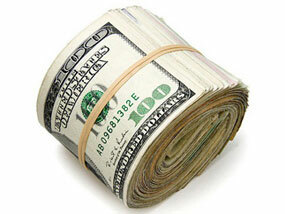 Once you have the VIP points, you’ll often be able to exchange these for cash. 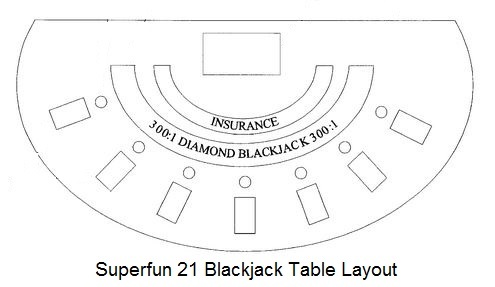 One question that often comes up with regards to online blackjack is whether its bonuses are superior to land-based blackjack comps. 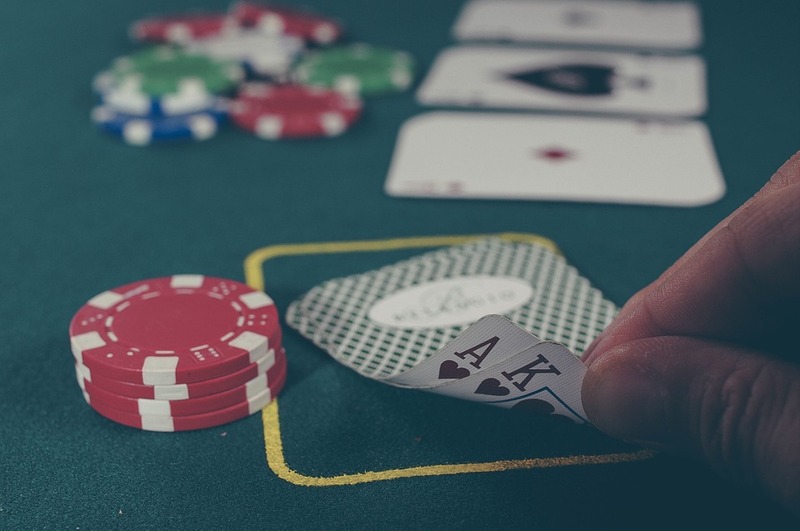 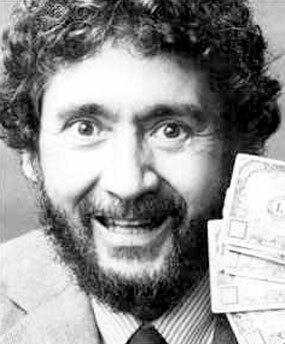 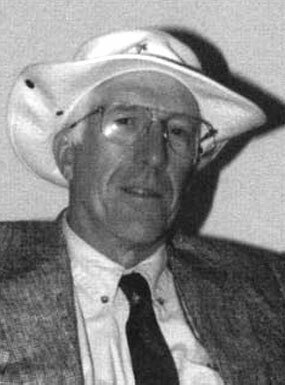 After all, internet and land-based casinos give their rewards out in different fashions because their services are offered differently. 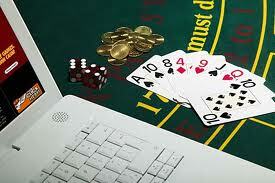 Most beginning blackjack players will probably find that online bonuses are the best in their situation. 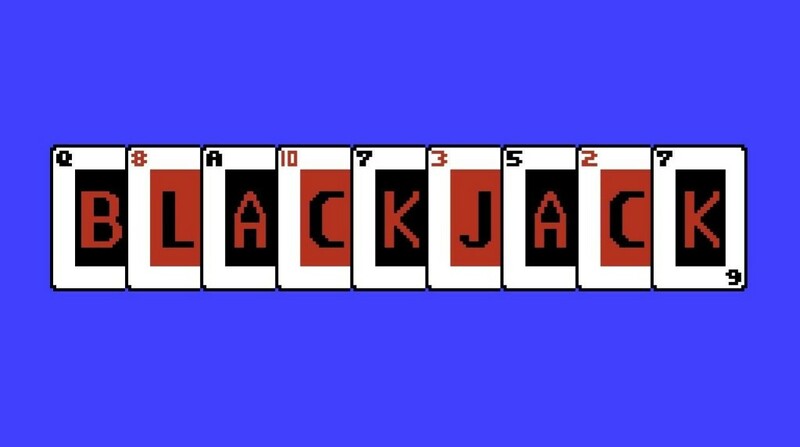 The reason why is because online blackjack bonuses are given out as soon as players start playing real money blackjack hands. 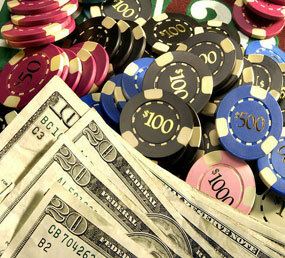 There is no visiting the casino’s front desk or talking to the pit boss in order for your play to be tracked; instead, you just begin playing real money games and racking up rewards right away. 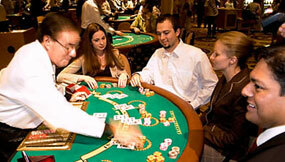 Of course, those who like the land-based casino atmosphere will still enjoy the comps that are offered to blackjack players. 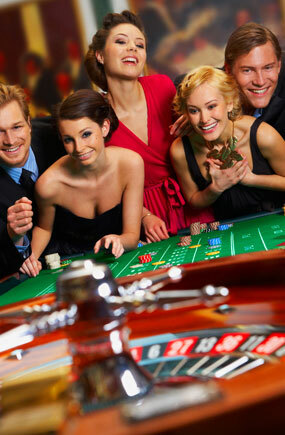 Some of these comps include free drinks, hotel rooms and meals, which all combine to make your casino stay a lot more enjoyable. 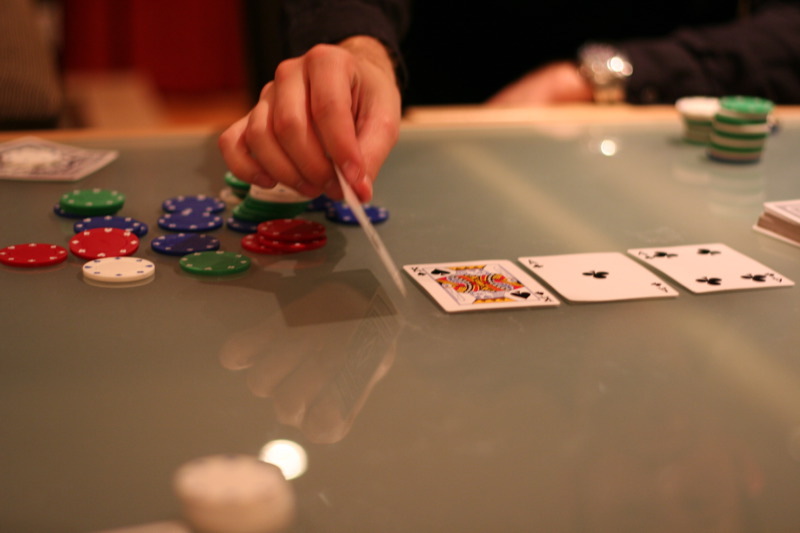 But just keep in mind that the combined bonuses you receive may not add up to the total value of what online blackjack bonuses are worth.